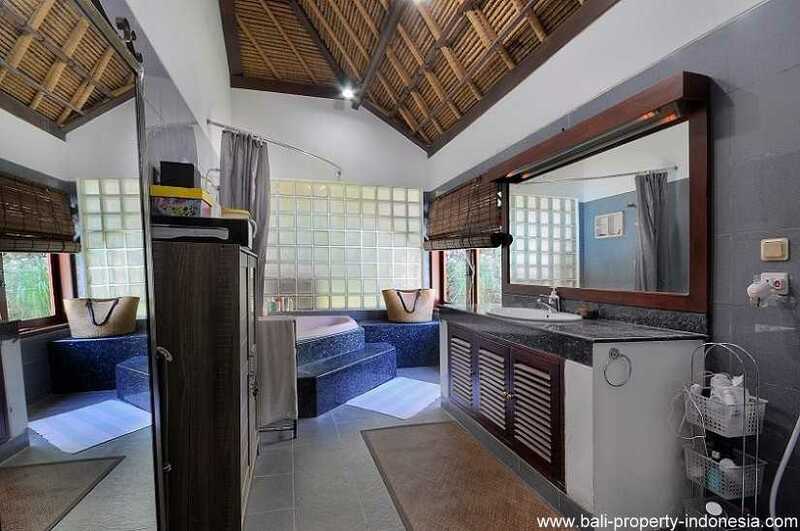 Quiet, spacious, comfortable and secure. 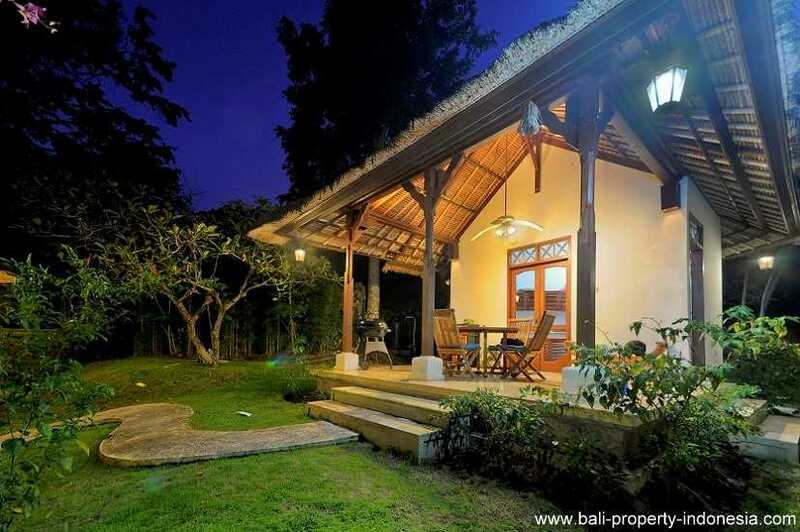 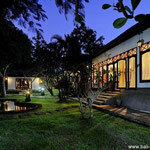 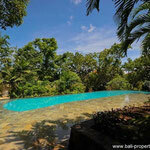 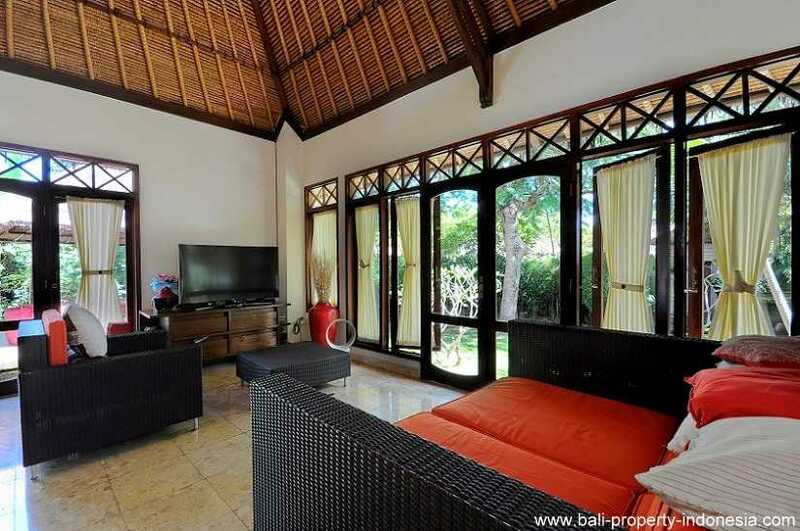 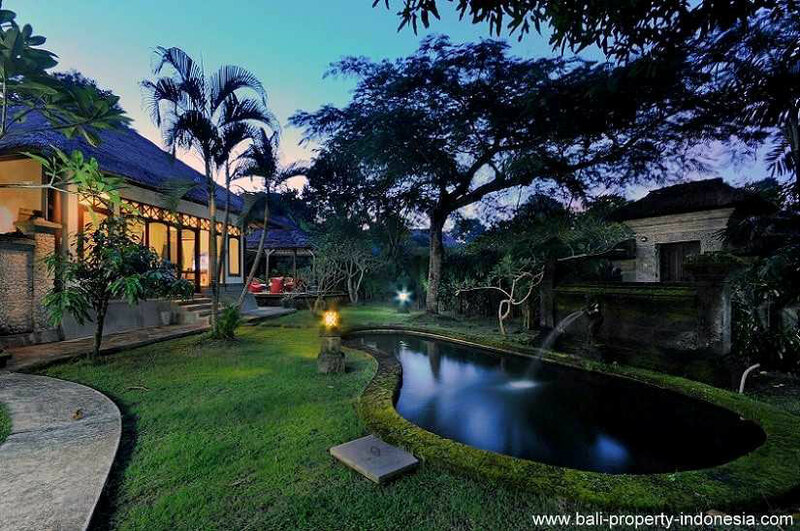 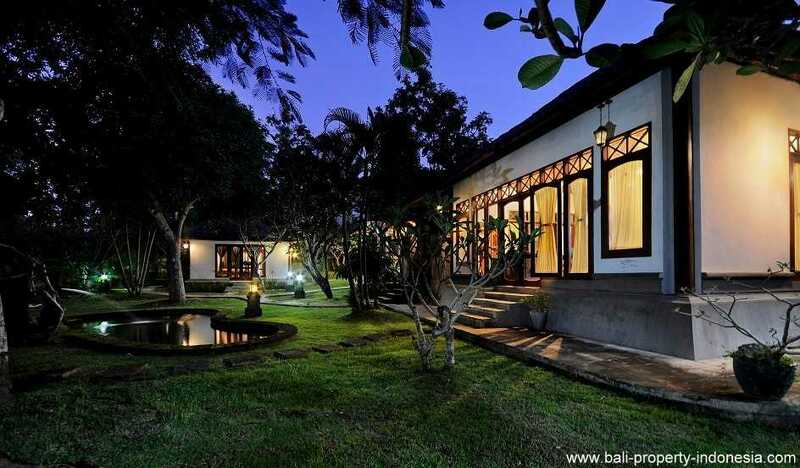 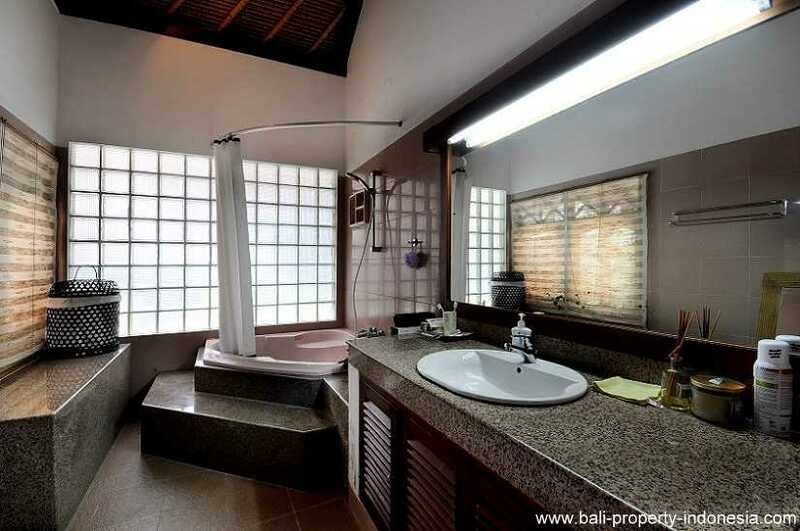 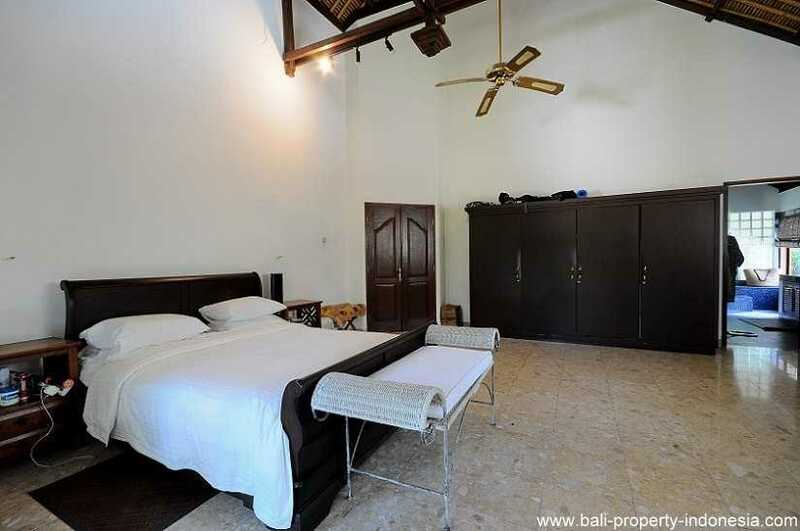 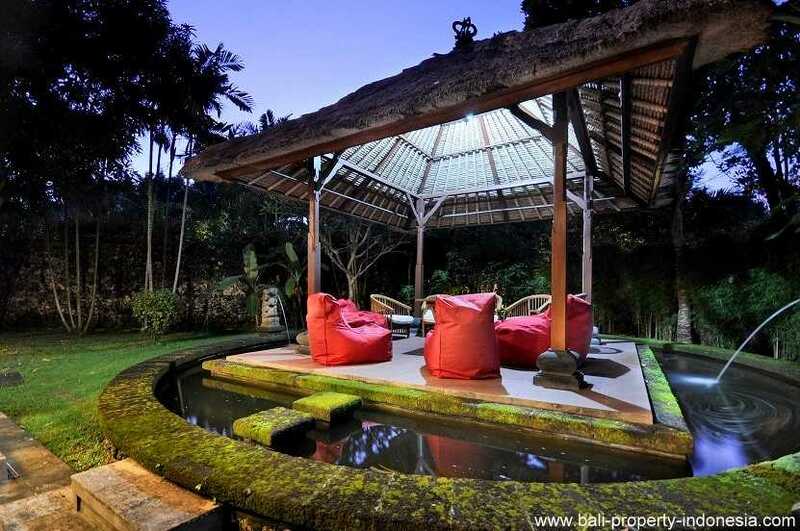 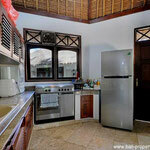 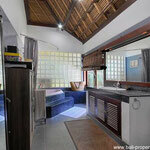 This traditional styled Balinese villa has everything you should be looking for. 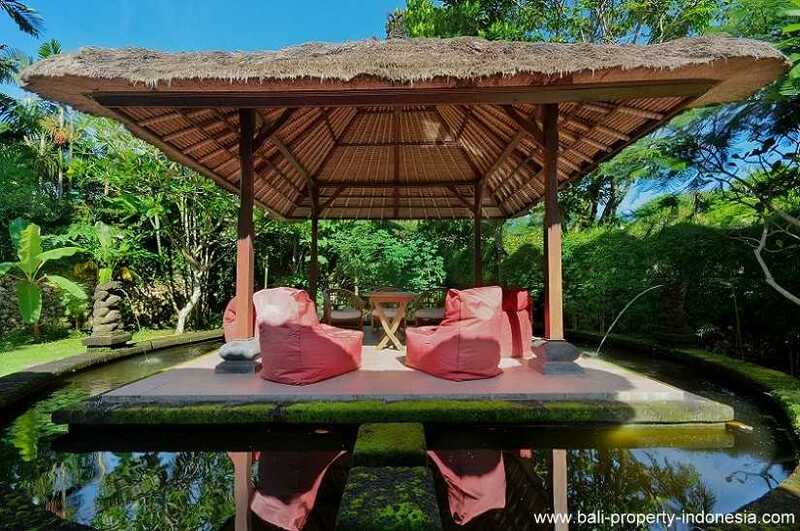 Located within the private Taman Yasa Estates in Nusa Dua, the villa offers traditional Balinese architecture with a large (1250 m2) private garden. 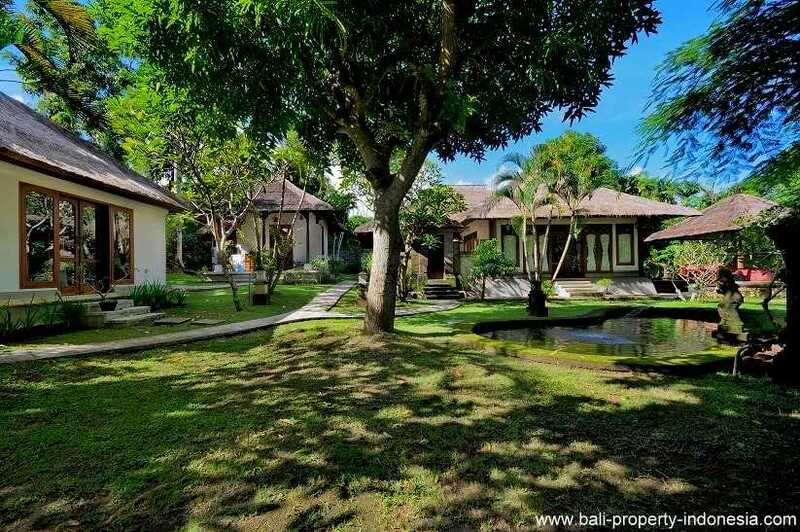 This is your own personal estate laid out to take advantage of the rarely available land area but with 24-hour security just outside your door. 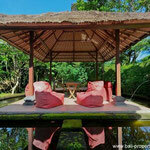 you are spoiled for choice as to where to spend your time. 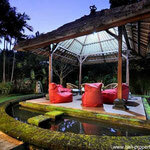 Listen to the sound of the koi ponds in the evening while relaxing in your own quiet space. 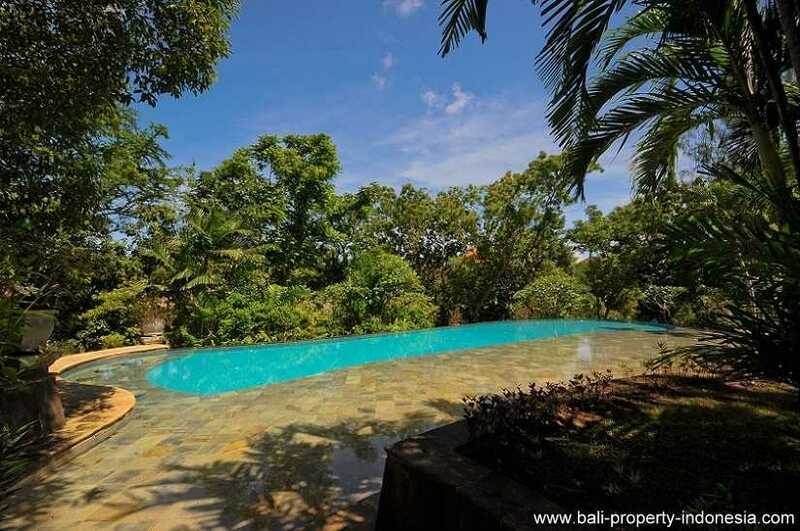 Wake to the sounds of birds chirping and do a few laps in the 25-meter communal pool before your coffee and the outside world have a chance to kick in. 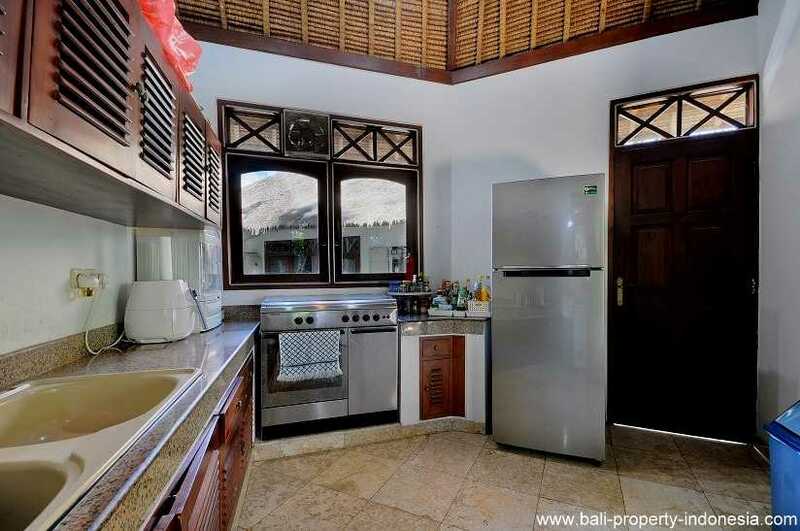 This unique family home is offered with a lease till June 2062 with a chance to convert this leasehold ownership into a freehold ownership, if you so desire. 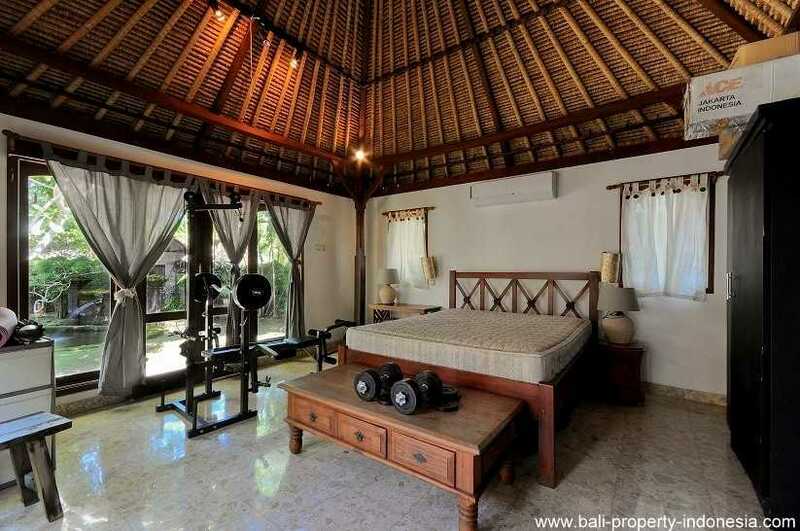 Now for sale with a very interesting price tag. 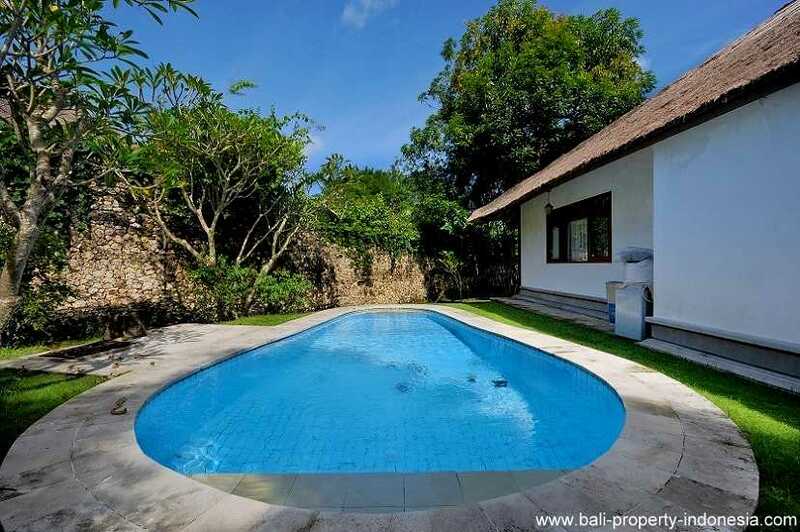 This property shouldn't be long on the market so if you are looking for a spacious villa, located in a very secured green tropical environment, then contact us. 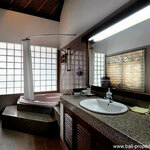 We will be pleased to make an appointment for a viewing.